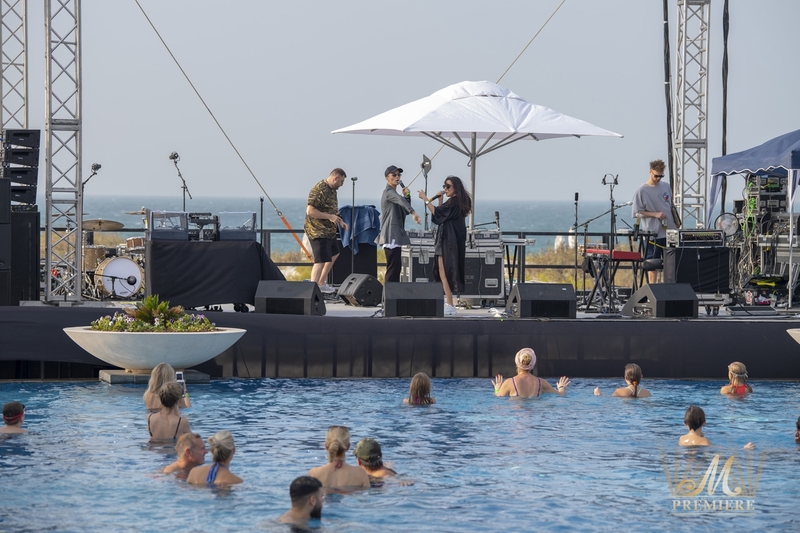 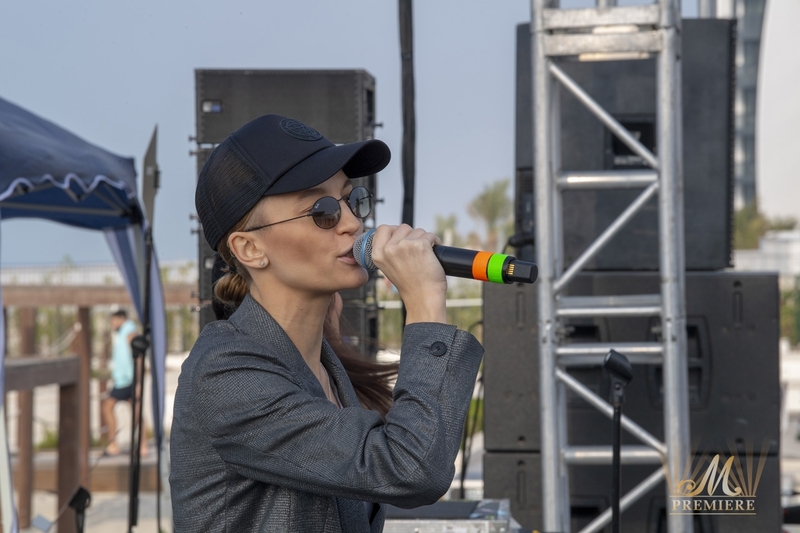 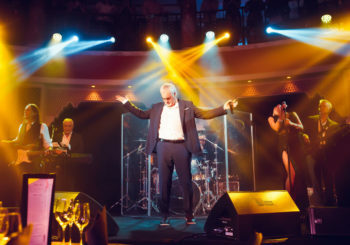 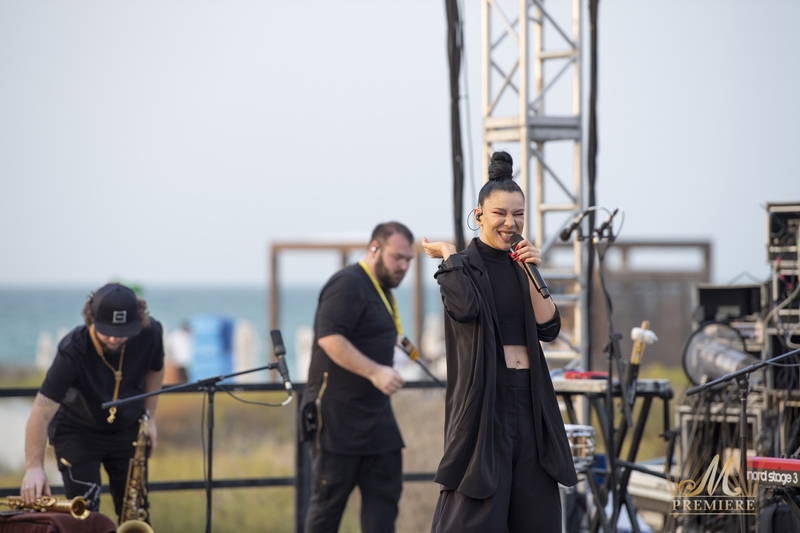 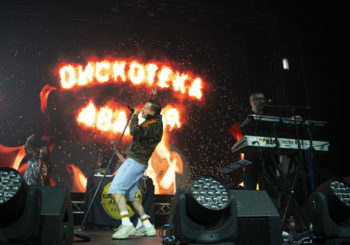 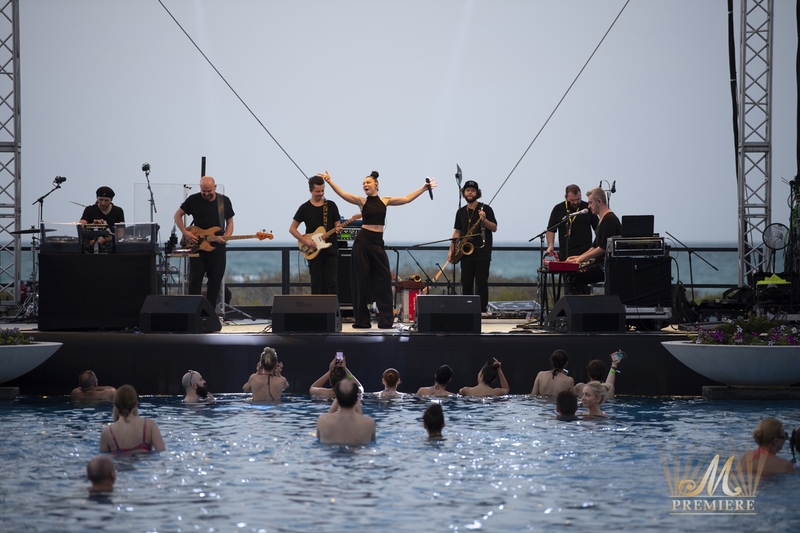 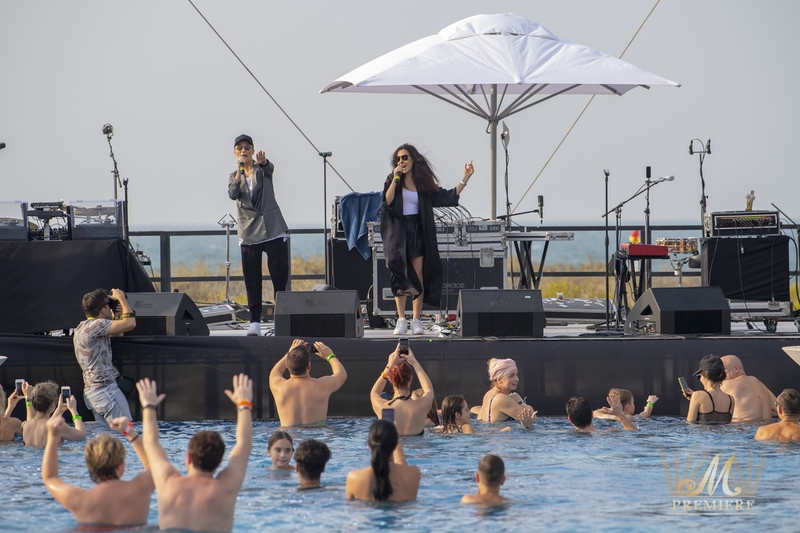 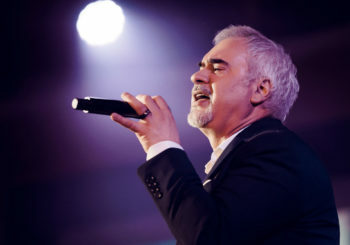 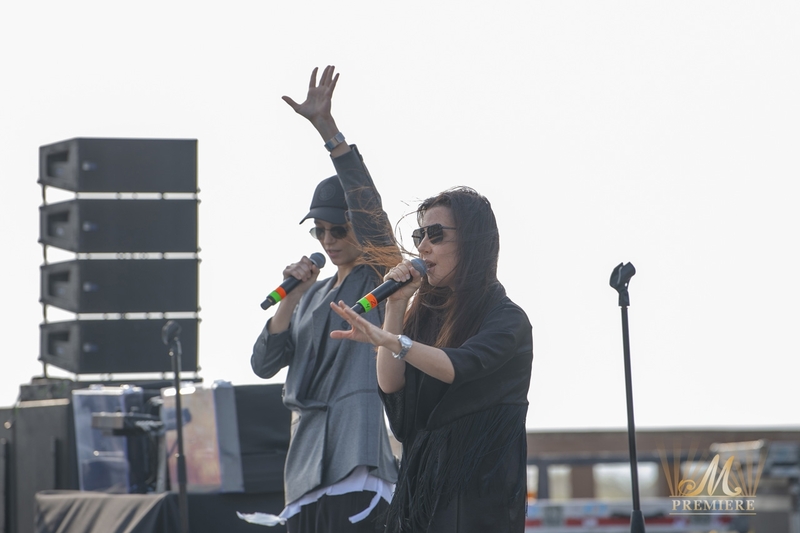 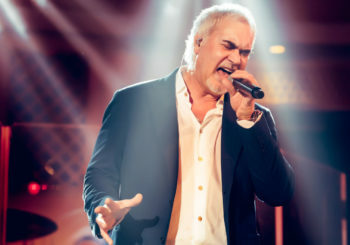 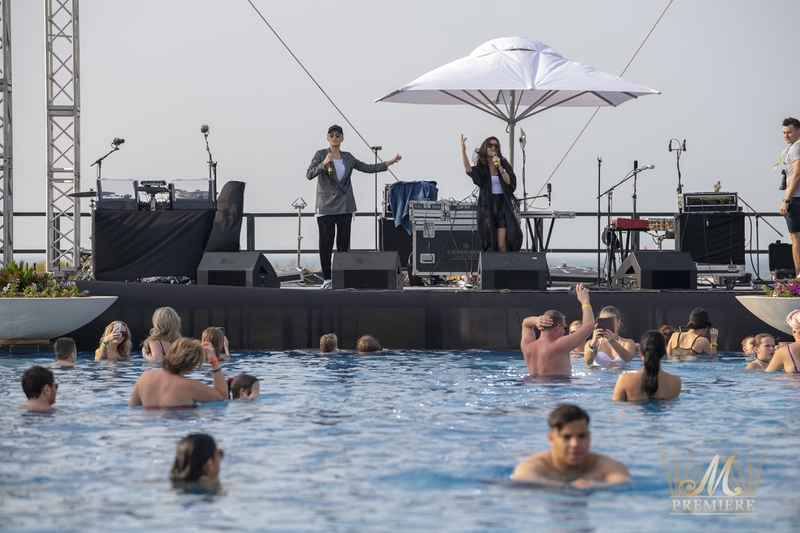 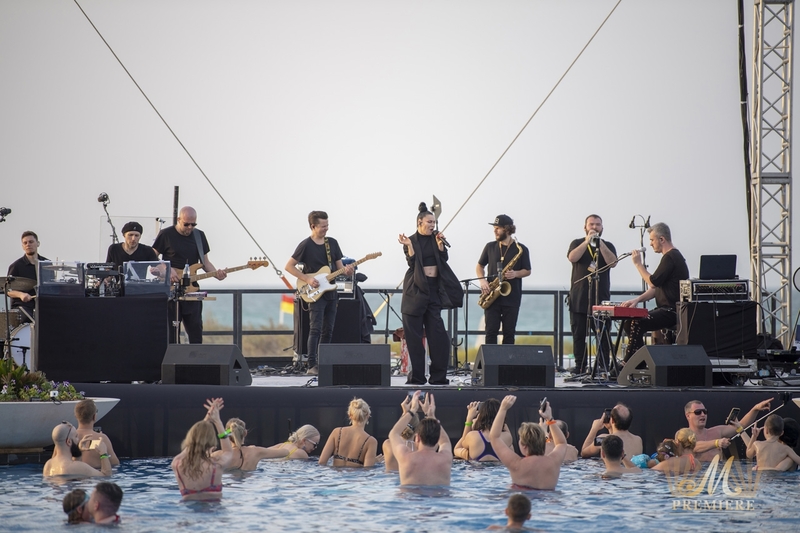 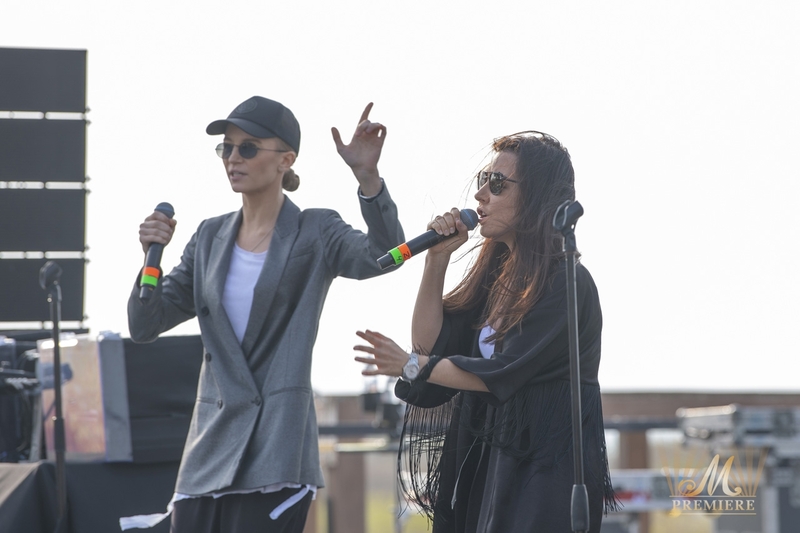 From 31 December 2018 to 8 January 2019 Abu Dhabi hosted a mega music festival of Russian popular music with 14 concert programs in 8 days on various venues across the city. 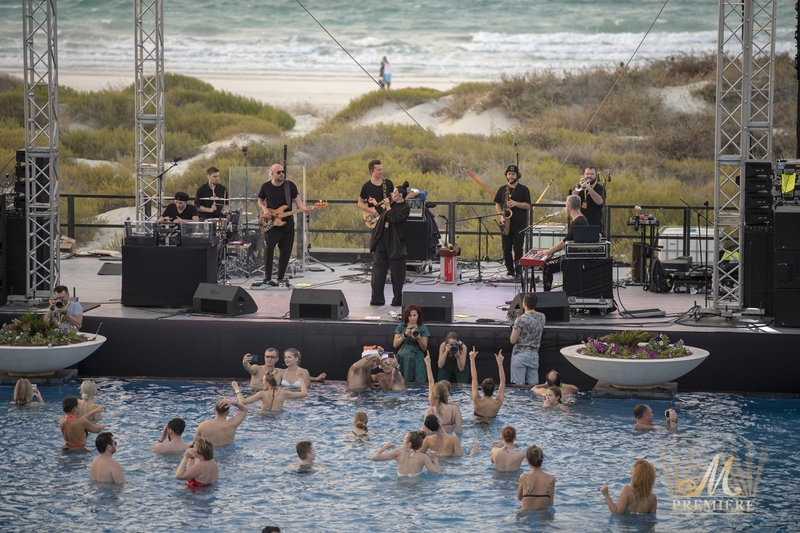 Russian Music Festival is one of the highlights of the season and started a new chapter in New Year Celebration in a friendly, intercultural atmosphere. 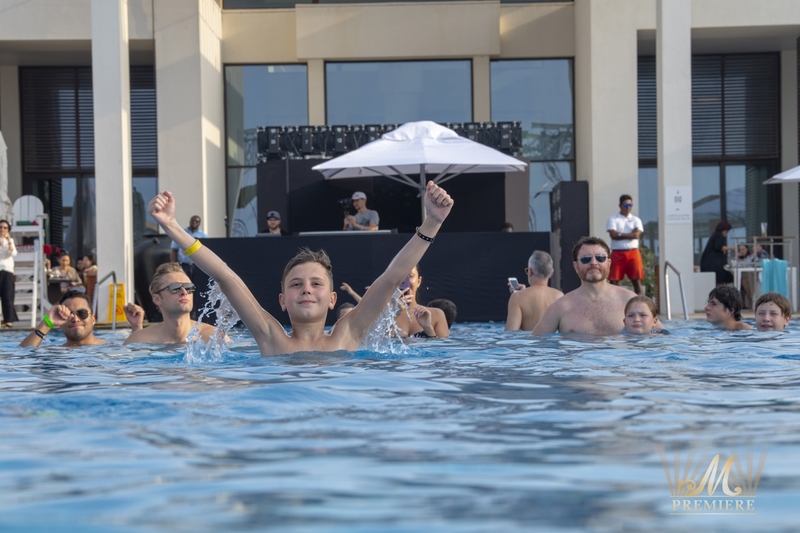 Celebrate this New Year among natural and cultural masterpieces, immerse yourself in a premium entertainment program, and witness a unique music marathon! 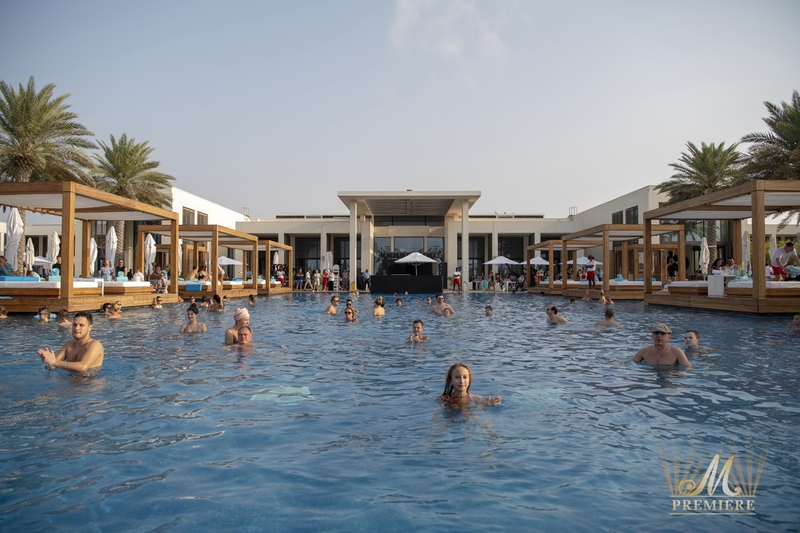 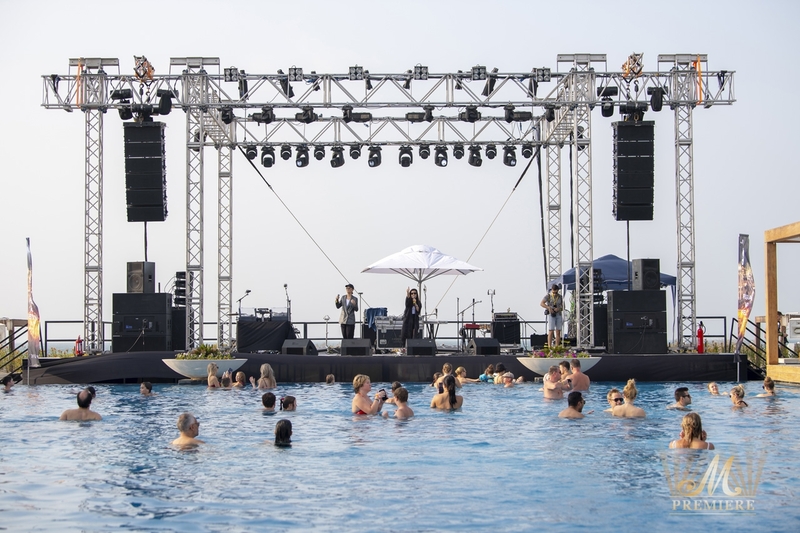 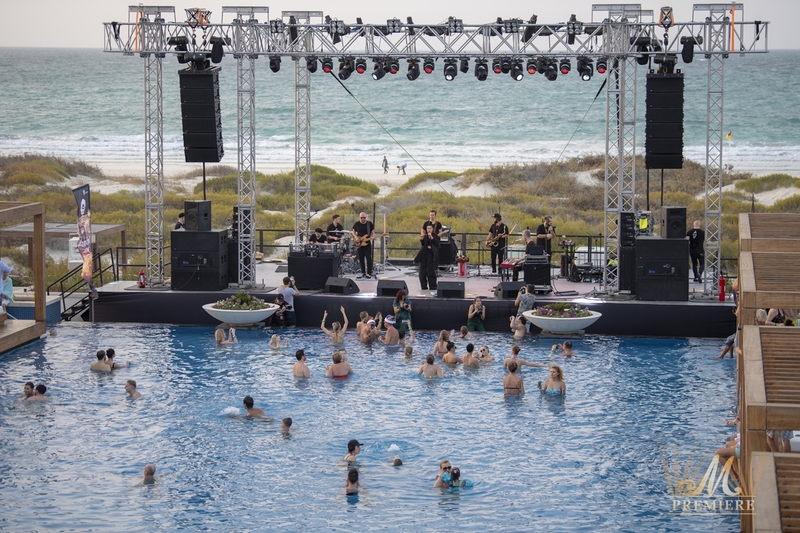 Bright sun, sandy beaches, Arabian hospitality and sea of music awaits you!